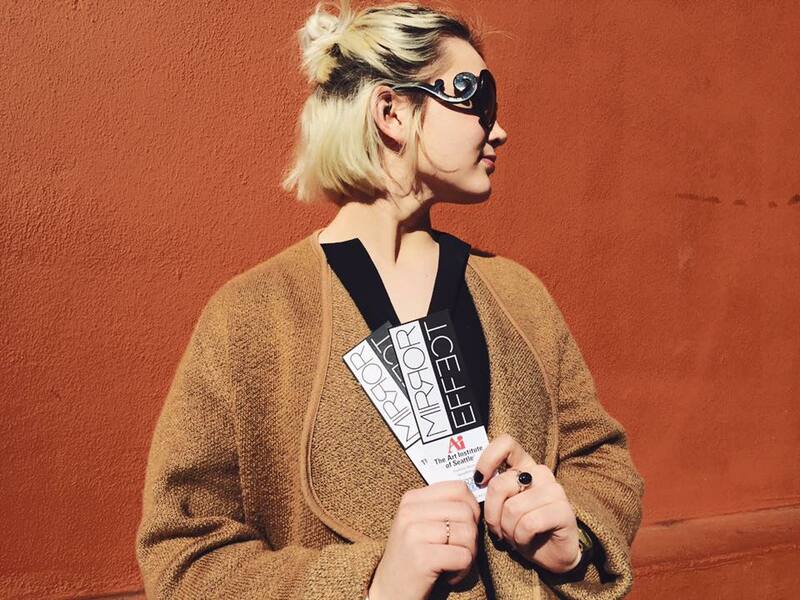 You're invited to the the Art Institute of Seattle's 18th annual fashion show, Mirror Effect! Held on March 12, 2016 at Motif Seattle, this year's show raises funds for Crescent Moon Foundation, a nonprofit organization funded by Warren Moon to benefit educational scholarships. The AIS show is the largest student-run fashion show in the Pacific Northwest! Mirror Effect "will present student collections that are a reflection of the times, both past and present." Showcasing styles "designed for the workplace, hanging with friends, or a night on the town, the looks echo the contemporary zeitgeist while forecasting trends of tomorrow." The event actually consists of two different fashion shows, one at 5pm that is free to High School students and includes the judging panel, and one at 8pm with a live auction and awards ceremony. Tickets range from $10 for students to $75 for front row seating with swag bag!